Human elephant conflict (HEC) and elephant poaching are a major challenge to conservation in Tarangire Manyara Ecosystem of Northern Tanzania. While recent efforts have developed a number of elephant conflict mitigation measures, many members of the local community are not aware of these measures nor are they involved in anti-poaching efforts. 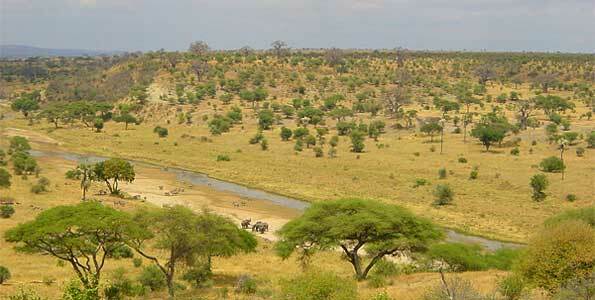 The Tanzania National Parks Authority (TANAPA) – Tarangire National Park and The School for Field Studies (SFS) Center for Wildlife Management will focus on developing a HEC and Elephant Poaching initiative through village-based groups of Elephant Custodians (EC). Each EC group will consist of members of farming households impacted by elephants. The ECs will be trained in existing elephant conflict mitigation measures through seminars and field trials. A communication network at the village level will also be developed to assist in anti-poaching efforts.